Now’s the time to start your holiday shopping! 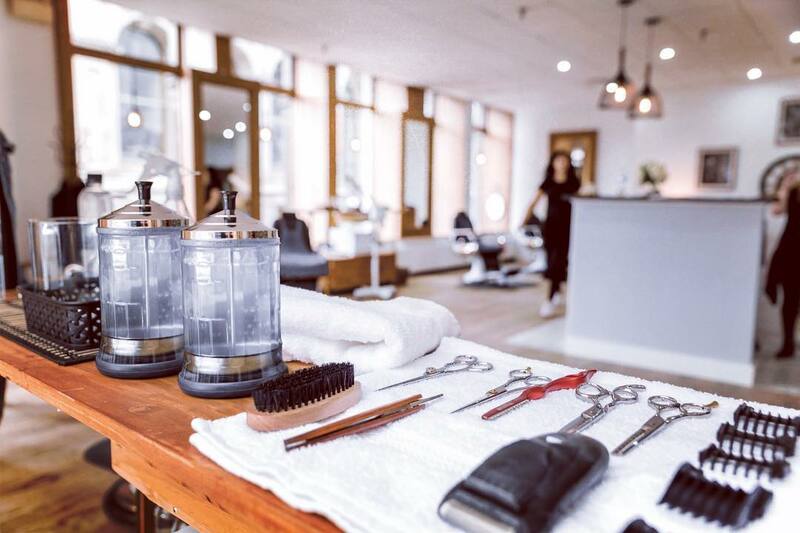 And what could be better than treating your man to a relaxing day at one of Montreal’s finest barbershops? 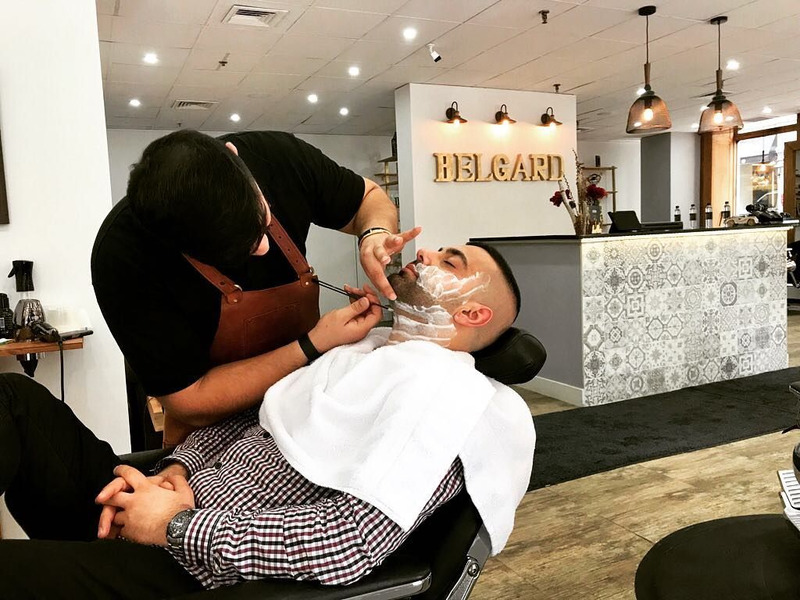 Situated in a gorgeous location in the heart of Old Montreal, Belgard Barbershop has made a name for itself and this is no surprise. Modelled after its other branches in Dubai, Belgard offers premium barber services, as well as a Spa & Grooming experience on site. That’s right! From head to toe, massage & esthetic care specialists will treat you like a king with services such as massage and skin treatment, hand and foot detailing, scalpt massages and much more. After the craziness of the holidays, doesn't this sound like the perfect plan to start the New Year fresh and relaxed? So what is this awesome promotion you do not want to miss? Until December 31st, 2018 only, Belgard gift cards are at 25% off. To purchase your gift card, click here and use promo code BELGARD25. Some terms and conditions do apply, so read carefully.